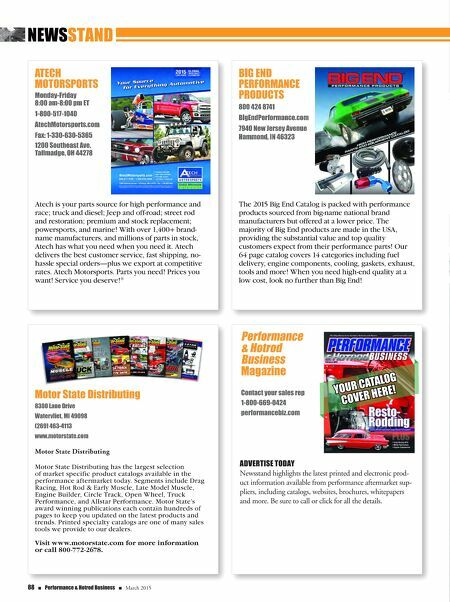 88 n Performance & Hotrod Business n March 2015 NEWSSTAND ADVERTISE TODAY Newsstand highlights the latest printed and electronic prod- uct information available from performance aftermarket sup- pliers, including catalogs, websites, brochures, whitepapers and more. Be sure to call or click for all the details. 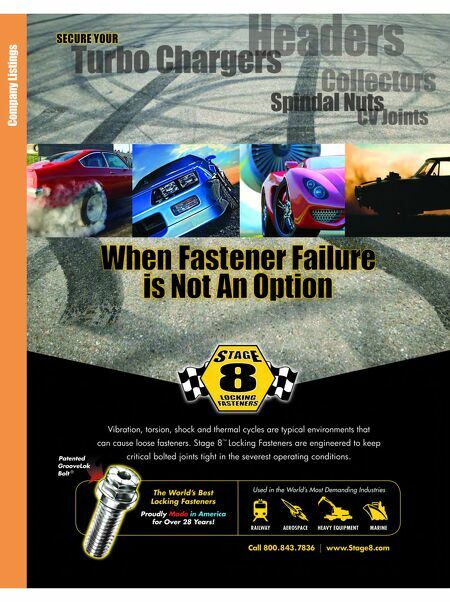 Performance & Hotrod Business Magazine Contact your sales rep 1-800-669-0424 performancebiz.com YOuR CATAlOg COVER HERE!